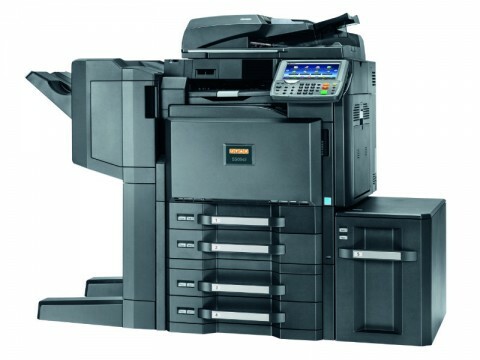 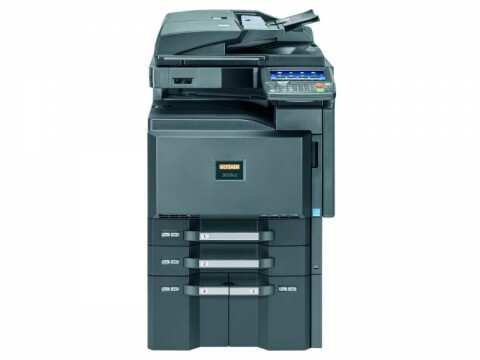 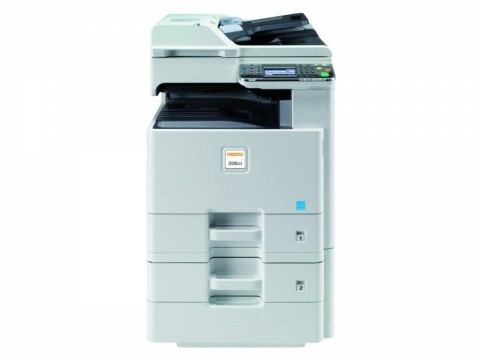 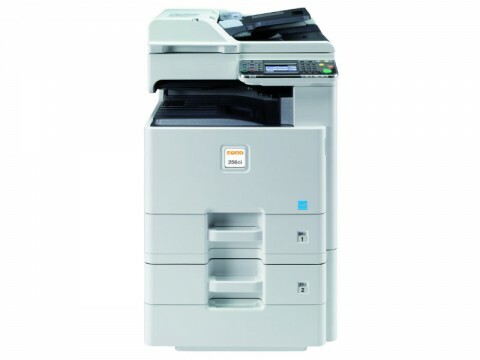 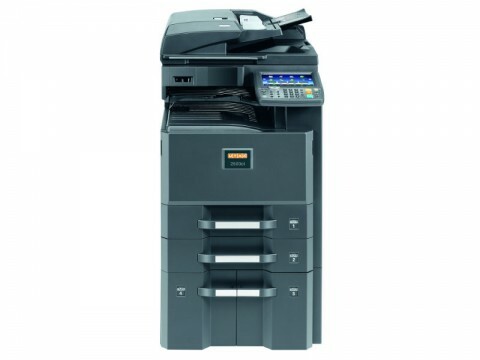 If you are looking for a work-group system for teams and departments or a centrally installed system for higher volumes – this multifunctional UTAX 5505ci Photocopier system fits almost any environment with a speed of up to 50 pages per minute in colour and 55 pages per minute in black and white. In terms of reliability and quality the UTAX 5505ci Photocopier system sets a very high standard for high volume office applications as well as for digital printing tasks in central reprographic departments. Also, the paper management offers high flexibility due to the possibility of printing onto paper weights up to 300 g/m² and paper sizes up to A3+. The numerous options, for example in the area of paper management and finishing, comply with various user requirements. 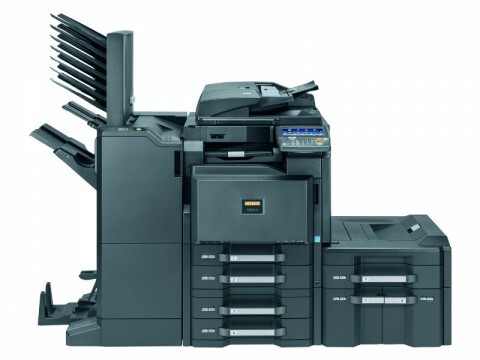 The paper capacity can optionally be increased up to 7,650 sheets from eight paper sources and with the optional finishing capabilities the production of a brochure is an easy process. 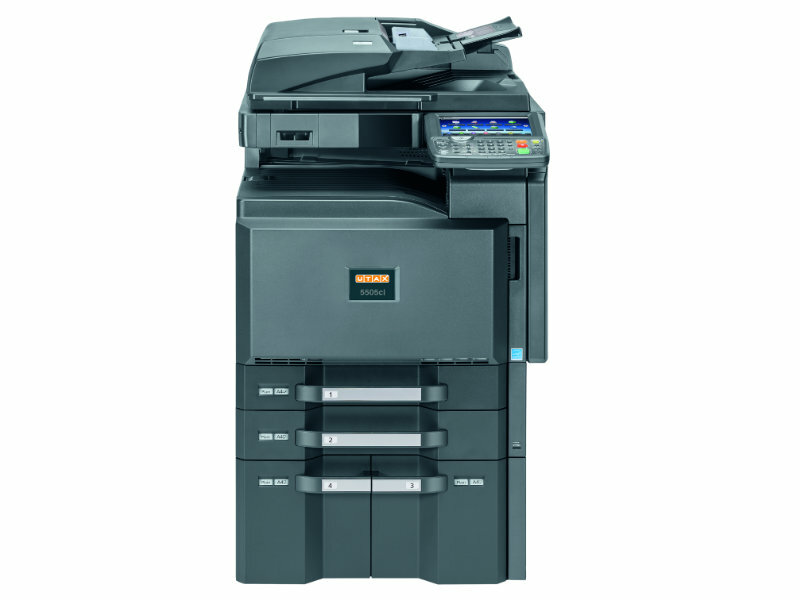 Another advantage of the UTAX 5505ci Photocopier is the easy handling, the user-friendly touch panel and the innovative HyPAS technology for user-specific work-flows to be integrated for maximum flexibility.